Burp Cloths make the best gift -- to someone else or yourself! 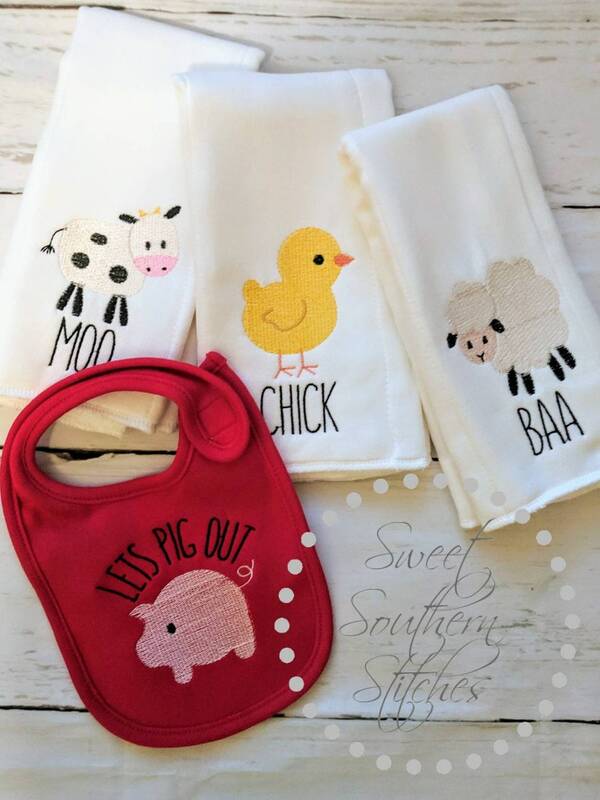 🐖These burp cloths are made with high quality cloth diapers. They are thick, durable and made to stand the test of lots of washing! 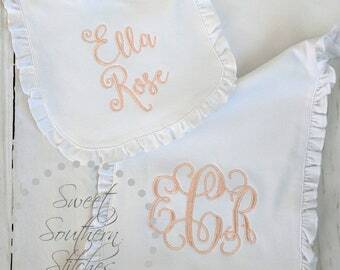 We are happy to accommodate custom orders of any kind. We provide pictures to give examples of the work we've completed, but the sky is the limit when it comes to what we could stitch up for YOU! Please message us with your requests!!! !